Our site originally began as a resource for owners of Triumph & Logic boats and we have maintained over 14 years of owner information on the Triumph line. We will be working to start other manufacturer specific owner forums in the future and access to that information as well, will be limited to our Premium Members subscribers. Beginning in March 2018 the Premium Member subscription is only $12 per year. 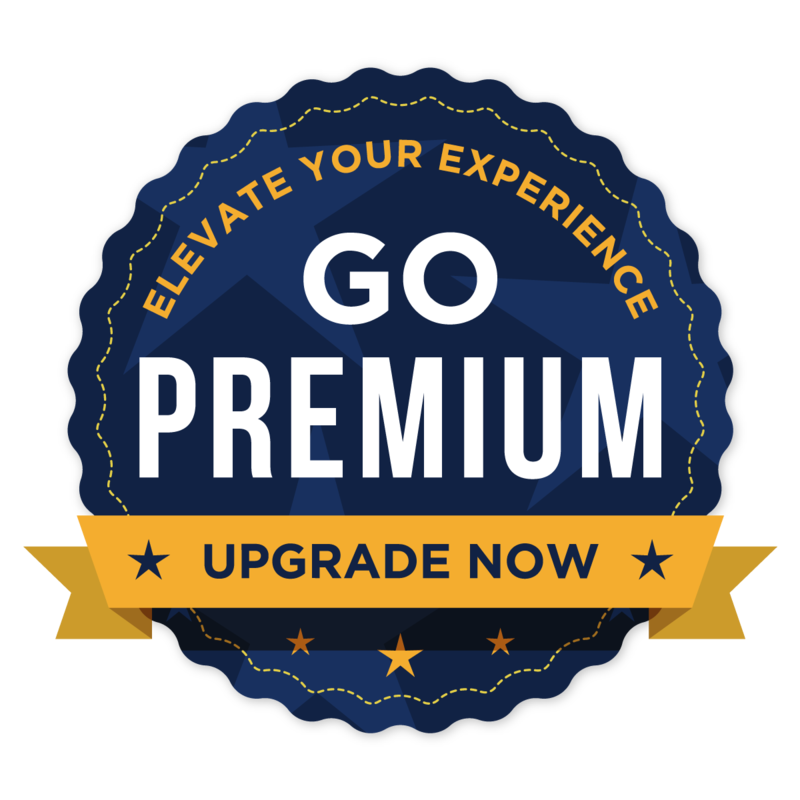 And as requested, we’ve included a Lifetime Premium Member option as well. We currently offer three ways to purchase a subscription. (NOTE: Your PayPal transaction will be processed by Credence Pictures, our parent production company). Register a free user account on PerformanceOutdoors.net by clicking on the Register link at the top or bottom of the page. During registration you will have the option of either a FREE account, the 12 month Premium Member or Lifetime Premium Member subscription via PayPal. If you have already registered an account but did not choose the Premium Member subscription at registration you can always add it at anytime by going to your Performance Outdoors Account Upgrades page and selecting the subscription you want to purchase securely via PayPal. The subscription length you want to purchase (1 year or Lifetime). NOTE: When registering a user account, you must provide a valid email address in order to receive the welcome email and login information. If you do not receive the welcome e-mail, please be sure to check your SPAM folder to see if it is there. If you do not receive it within 2 hours use the Contact Us link at the bottom of this page to let us know so we can assist. Please set your email client to allow email from @performanceoutdoors.net. After successfully logging into your account if we can answer any questions please let us know via the Contact Us link at the bottom of any page on the website.